Byton, the high-profile high-tech car company, has opened its first experience center in Shanghai, the most fashionable and international city in China. 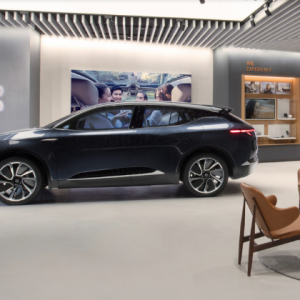 Jan 19, 2019 /EqualOcean/ - According to The Beijing News, Byton, the high-profile high-tech car company, has opened its first experience center in Shanghai, the most fashionable and international city in China. The experience center is called Byton Place and it was opened on Jan 18, 2019 and will be officially open to public on Jan 20, 2019. This marks the new beginning for Byton. Dr. Daniel Kirchert, the CEO and co-founder of Byton, says that the Byton Place in Shanghai is the first experience center that can connects the clients and Byton, and this is the first step to achieve Byton's sales model by having both direct-sale stores and partner store togethers. The Byton Place and the related sales model can optimize the experience of its clients. Byton announced that it will open 25 to 30 Byton Places in 2019, locating in big cities in China, like Beijing, Shanghai, Guangzhou, Shenzhen, Nanjing, Chongqing, Hangzhou, Chengdu etc. Byton is preparing its second Byton Place that will be located in Chongqing, and this Byton Place may open to the beautiful city around June 2019. The high-tech company also announced its plan to further expand its experience centers to North America and europe. The expanding plan shows the confidence from Byton whilst facing the question like "Raised Less than USD 1 Billion, Can Byton's Mass Production Dream Be Realized On Time?". Located in Nanjing West Road, Byton Place is surrounded by other experience centers of its competitors, like Tesla, Nio, WM Motor etc. The Byton Place covers an area of more than 600 center meters, and it has 4 main sections: welcome area, product experience area, activity area, and relaxing area. Imagine when you walked into the Byton Place, you will see the welcome area first. The high-tech layout will directly bring you to the digital era, and you will feel connected with Byton Place. 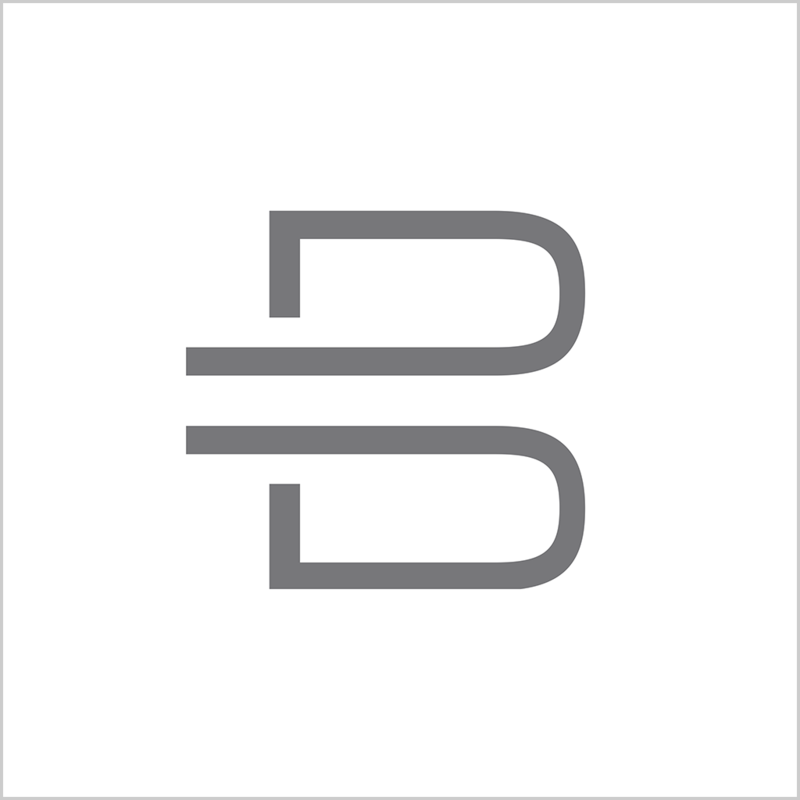 You can choose to learn more about the latest technology Byton has used by visiting product experience center, by connecting with the technology, you may get excited and emotionally connected to Byton. whilst later on you can choose to listen to a lecturer held by Byton's engineer and communicate more about the technology in the activity area. Also, the relaxing area makes you feel being like home, and you may feel like Byton is the car you should have in your life. That is the Byton's one-stop service for its customers. By providing such an attractive experience center after Finalized The Design to be Mass Produced, 48-inch Screen Retained, Byton M-Byte will have a high possibility to be mass produced in 2019, and the customers may have the chance to order one this year!